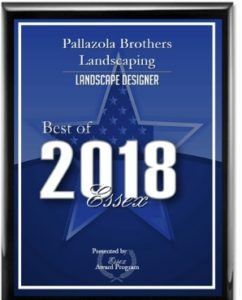 We're excited to announce that Pallazola Brothers Landscaping was chosen for the 2018 Best of Essex Awards in the category of Landscape Designer. 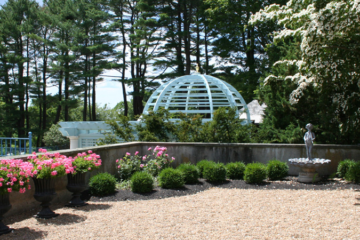 The Best of Essex Award was created to acknowledge the best businesses in our community. 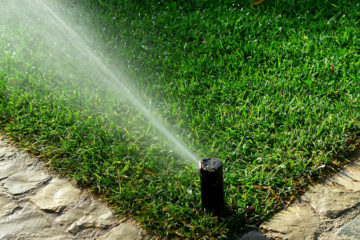 Thank you for your continued business. 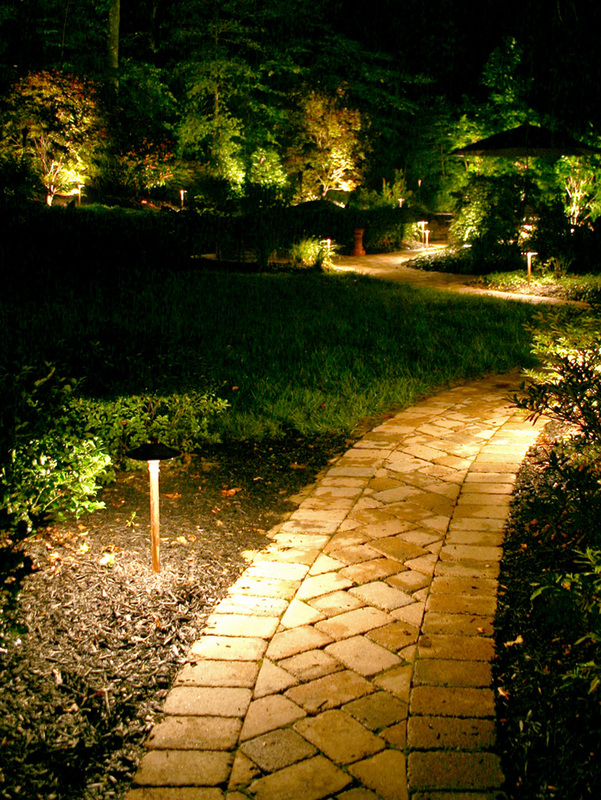 Are you planning on adding a patio, improving your irrigation system or adding landscape lighting? 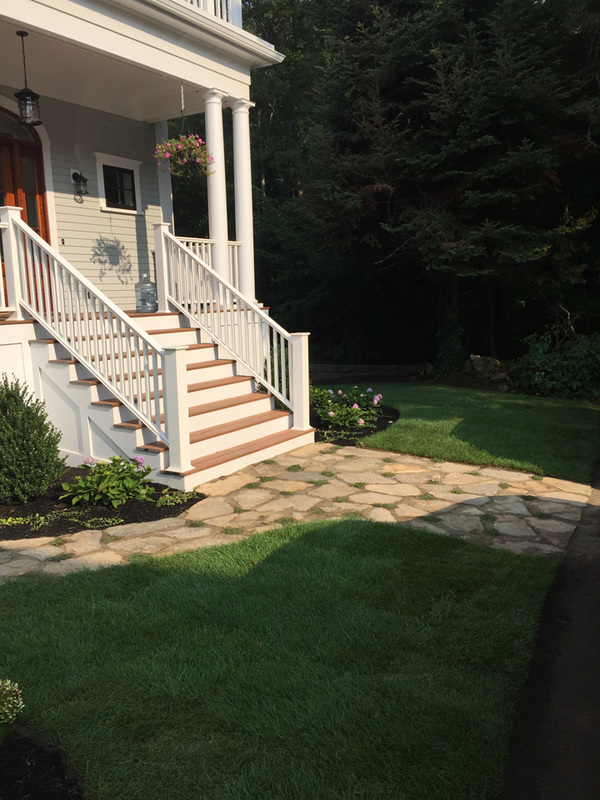 Does your overall "curb appeal" need to be updated? 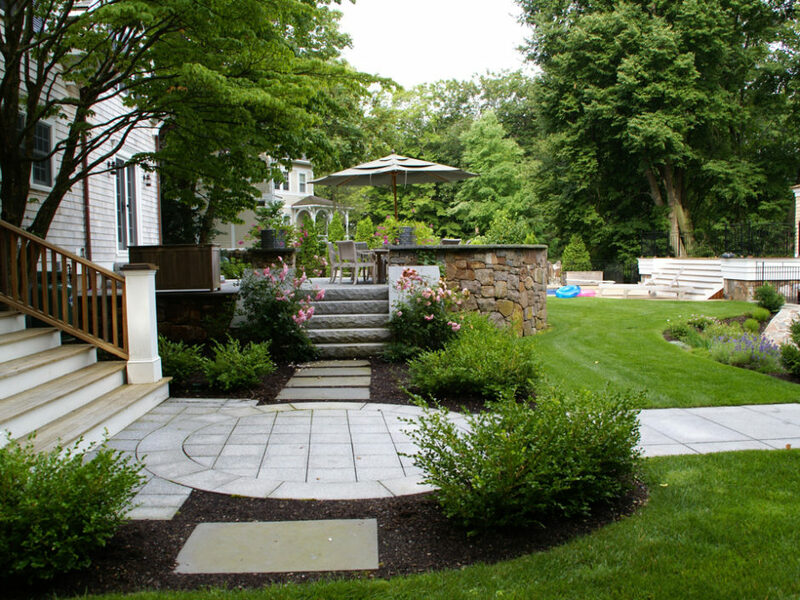 Now is the perfect time to set up a meeting to discuss your ideas with our professionals and develop a plan for your landscaping needs. 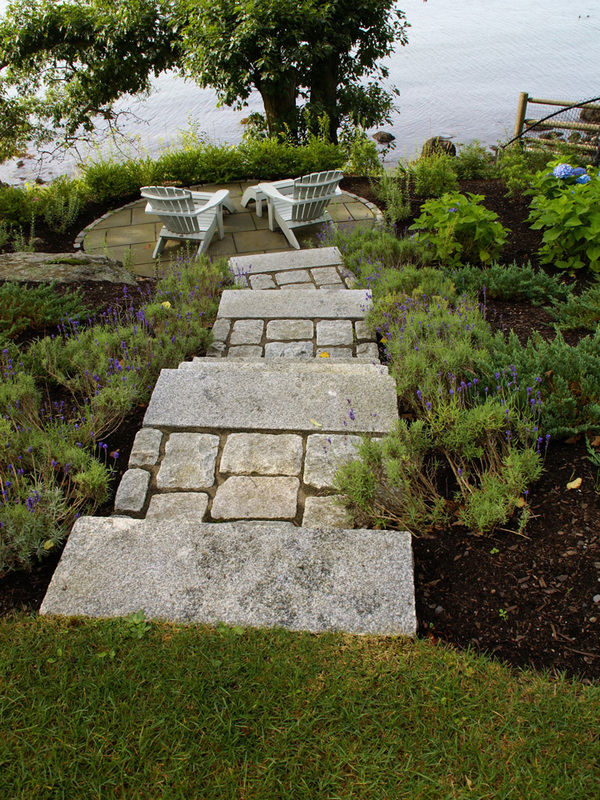 Get your project ready to kick off when the spring arrives and then enjoy the results for the rest of the summer! 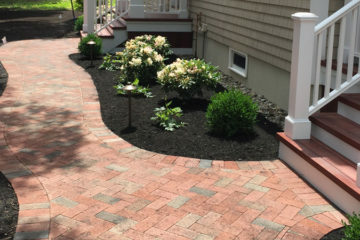 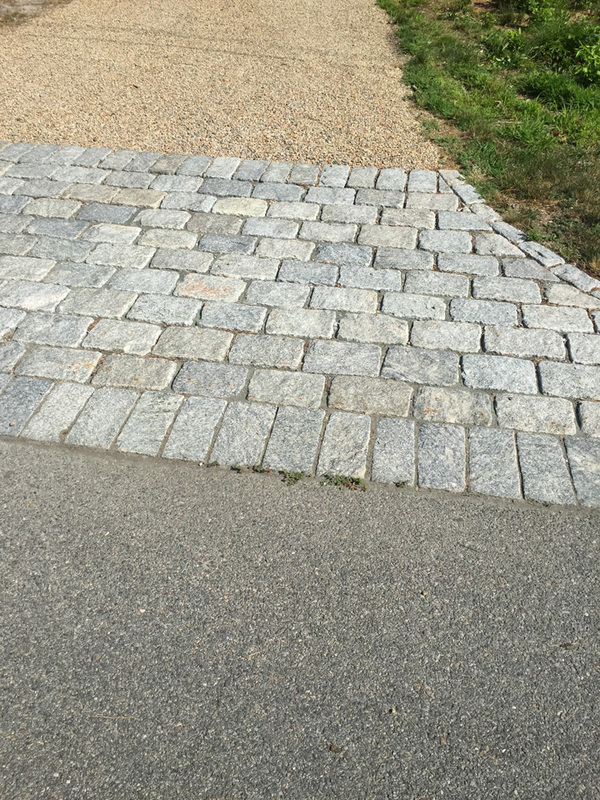 Pallazola Brothers was founded with one goal in mind – to provide a full range of superior landscaping services, including landscaping, hardscaping, irrigation and lighting, and lawn maintenance. 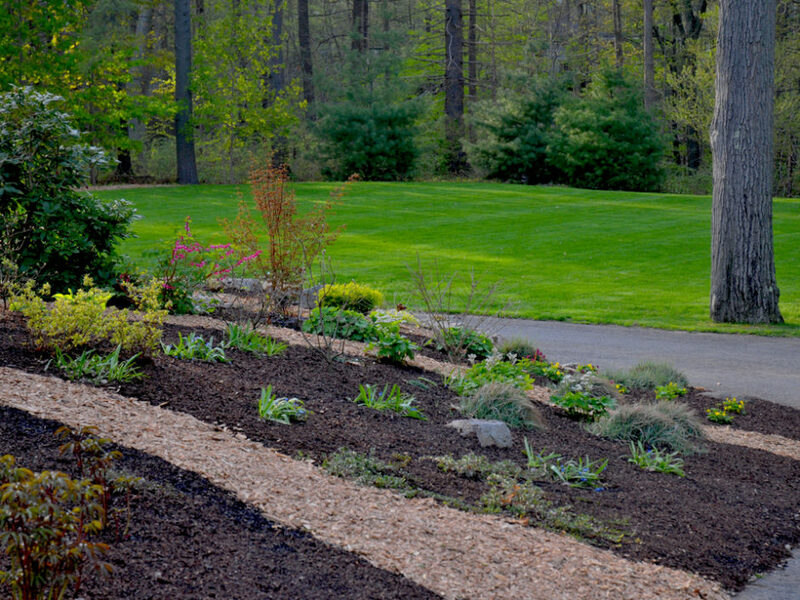 Our company has grown over the past 25 years from a two person operation into a full staff able to meet all your landscaping and irrigation needs. 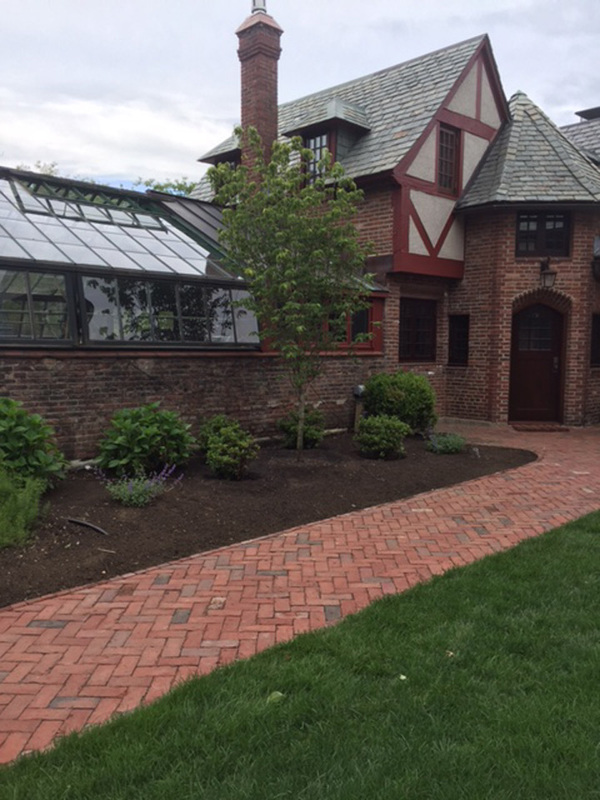 At Pallazola Brothers, we are dedicated to building long term relationships with our clients by providing the highest standard of quality on each and every project we do. 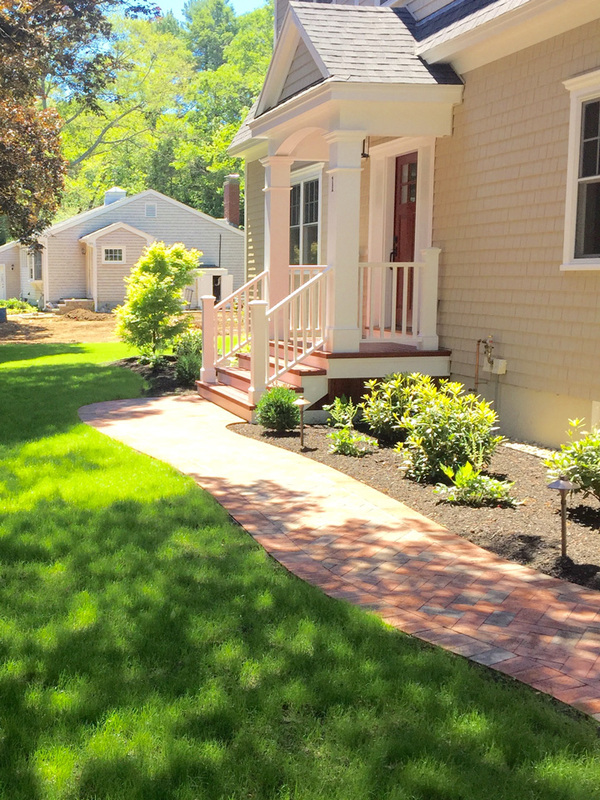 Pallazola Brothers is a family run business, serving the Cape Ann area for the past 23 years. 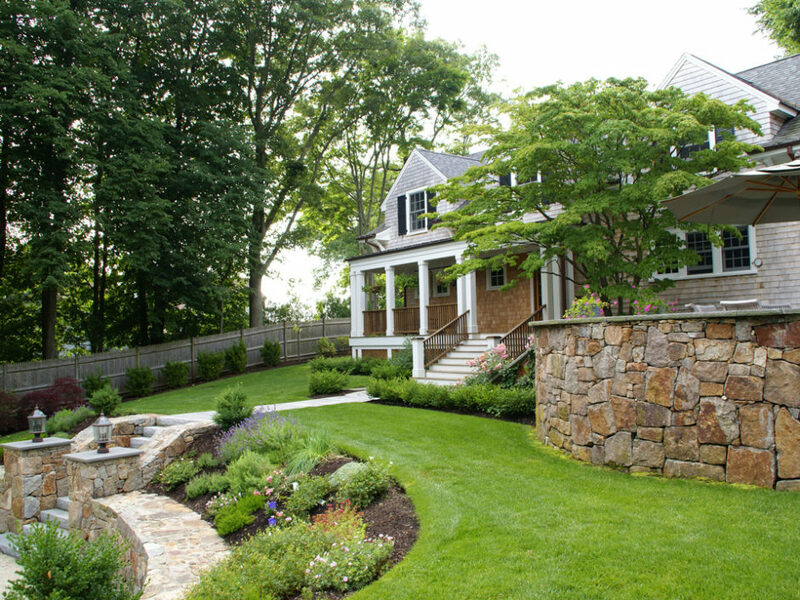 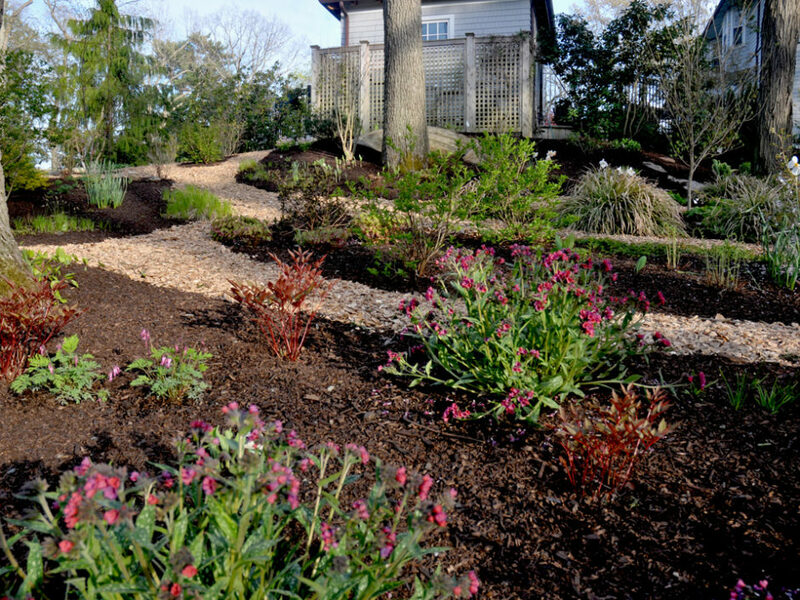 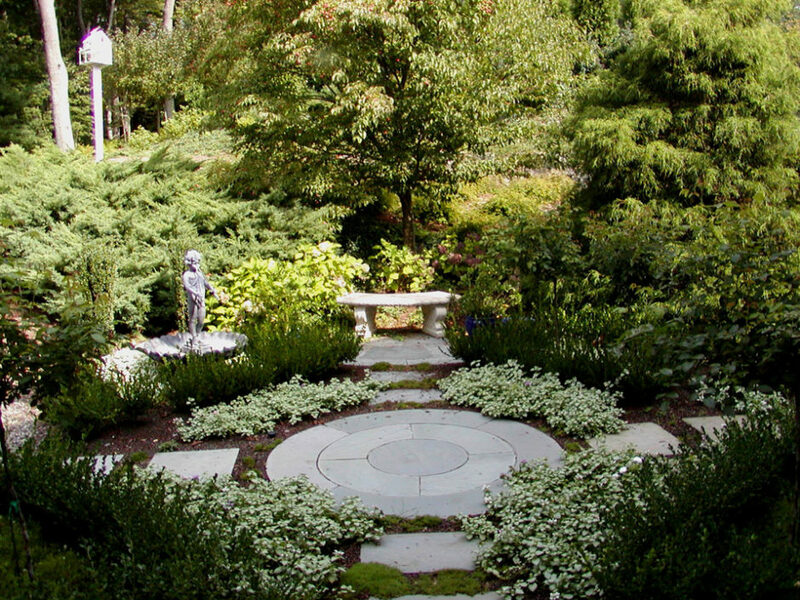 We are a fully insured landscape company specializing in lawn care, landscape & hardscape design and irrigation & lighting. 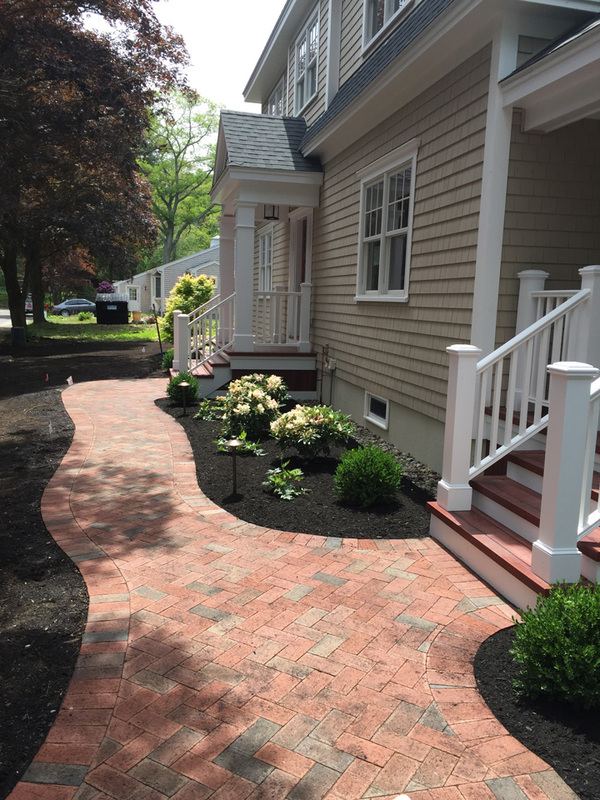 We serve both residential and commercial properties throughout Cape Ann and the surrounding communities of Essex, Manchester-by-the-Sea, Beverly, Gloucester, Hamilton, Wenham, and Beverly.